Loco heat transfer design step-in harness features soft, fray resistant material. Provides more comfortable fit and less pressure around neck than classic collars for easier training and outdoor activities. 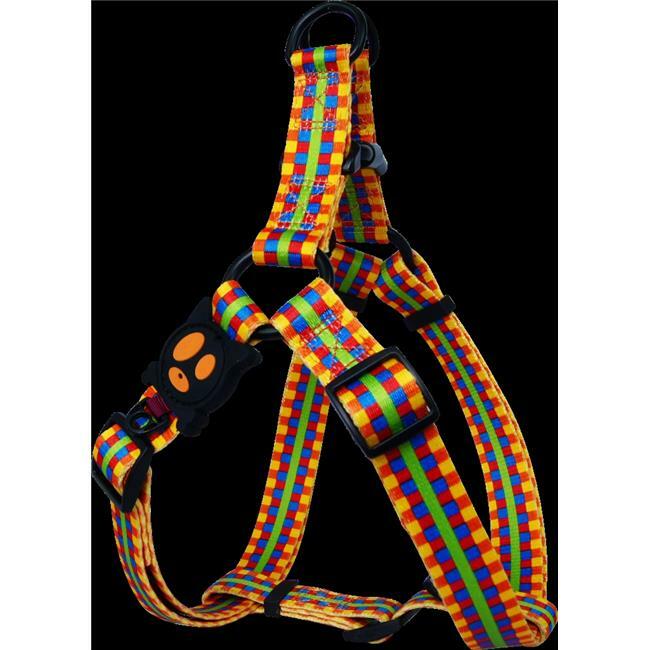 All of harnesses are designed to reduce stress, allowing weight to be distributed evenly through the chest and shoulders when your buddy during walks.